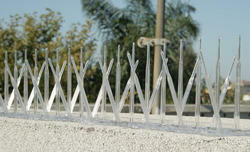 Plastic Bird Spike is used on all buildings and structures to keep birds from landing and roosting. They are effective, humane, and will not harm birds. 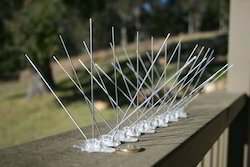 We are offering SS Bird Spike to our clients. Looking for Bird Spike ?